For the people of Maryland, nothing seems to have changed much over the last year. That’s certainly true of the unemployment rate for the month of July which stayed at 4.3 percent. It’s only ticked up a couple of tenths of a point from 4.1 percent in July 2017. The national rate is a little lower at 3.9 percent, but the difference is truly marginal for most residents of Maryland who won’t notice much of a difference. One of the bright spots in Maryland was in health services and education which saw a 2,900-job increase. It’s to be expected that health services will continue to see job growth over the coming years because as the U.S. population ages, there’s a growing need for more doctors, nurses, support and administrative staff within the healthcare profession. A better educated workforce is a good thing to see in any state. That the education sector saw part of the fastest job growth is a positive sign for Maryland. It means more teachers and support personnel in the schools, colleges and elsewhere within the educational establishment. Other sectors that saw a smaller bump in job numbers included utilities and transportation, manufacturing, government and business services and professional services. It’s not too surprising that the U.S. government employment grew in Maryland as it’s a major center for governmental organizations and agencies. Looking at individual job sectors, there was a greater boost to job numbers than individual sectors declined. 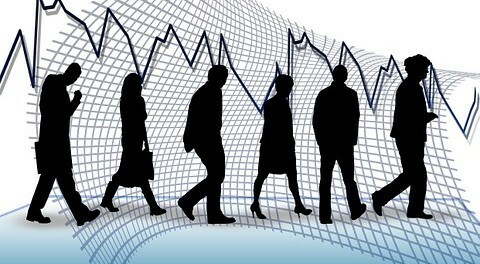 For instance, the leisure and hospitality section took a hit with 1,400 positions lost. That’s a little surprising given that the numbers are for July and you would think that tourism attractions would be busier than usual, but perhaps the heat put them off. Construction also experienced a job decline perhaps indicating a slowdown in that industry. The financial industry with offices in Maryland also experienced job cuts in July too. While the job declines in some sectors are disappointing, the overall 5,300 gain in new jobs in July across multiple sectors was a major plus point. This brings the rolling 12-month increased jobs total to 16,500 which shows increased employment opportunities in the state which cannot be said of every state right now. For employers supported by growth in their sector and looking to take on more staff to increase their business size, their cashflow might be tight. The worry is that growth in underlying revenues might not come through fast enough to cover the higher cost of payroll with a larger staffing roster. It’s a reasonable concern. The good news for enterprising employers in Maryland looking to take advantage of the jobs growth is they can get fast loans from Lending Express. Different levels of funding are available depending on what funds are needed and the size of the business. 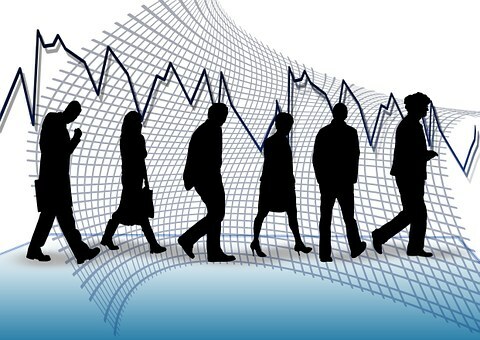 For both employers and people looking for a job, the latest job numbers are a promising sign. Let’s hope they continue into next year too.